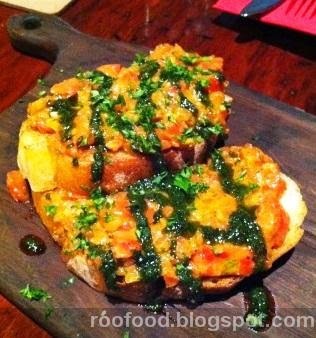 For traditional tapas you cannot pass up on a night out at El Bulli on Elizabeth St in Surry Hills. I have had the pleasure of dining here once before a couple of years ago and it's always been on my list to return. 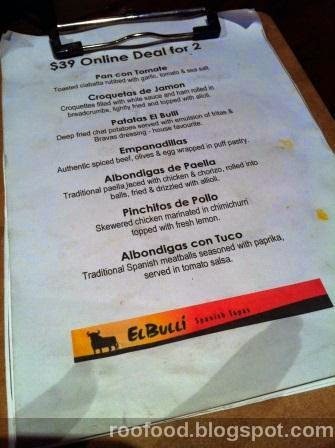 So when I saw a voucher deal online for a 7 course tapas banquet for a fabulous price of $39 I could not refuse. On a Friday and Saturday night there is the occasional flamenco dancer, however being a Sunday night it's on the 'quieter' side, although most tables are occupied. There is a currently a Paella and Sangria Sunday Special on until the end of June. We are dining early and are seated straight away. It's cozy and romantic and dim and very much reminds me of little Spanish restaurants in Barcelona. The menu is broken down into sections mainly - cosas de picar (things to nibble), cosas de pinchar (things to skewer), cazuelas (little dishes), platos principales (main dishes), ensaladas (salads and Y para finalizar (desserts). As we are having a banquet we are given our own little menu. 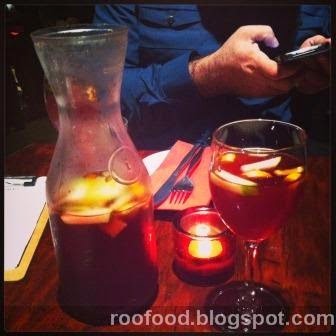 We start off with the house red wine sangria. It's a family recipe and is crispy and refreshing. I will admit that I am eyeing off the white sangria at a table close by. We start off with pan con tomate - toasted ciabatta rubbed with garlic, tomato & sea salt. Drizzled with basil infused Spanish Olive oil. 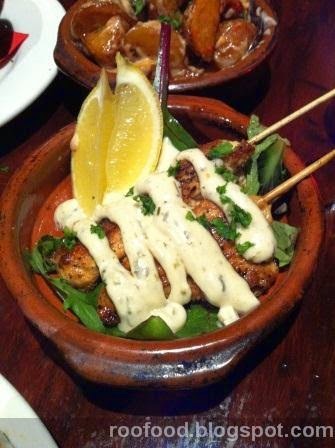 It doesn't take long for our table to be laden with tapas. Definitely great service. Next up we have the albondigas de paella which are paella rolled into balls with chicken & chorizo pieces throughout, rolled, crumbed, fried & drizzled with alioli. The rice is fluffy and tinged with saffron and piping hot. Be careful biting into these. Why do fried things always taste better! 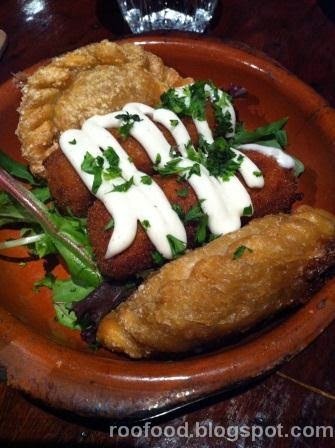 We are offered a bowl of croquetas de jamon and empanadillas. 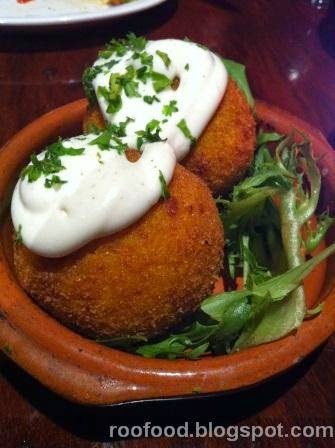 The croquetas are filled with white sauce & ham covered in breadcrumbs, lightly fried & topped with alioli. They are creamy and cheesy and I really like these. The empanadillas are crispy purses of tasty beef and olives. I little salty goodness wrapped in pastry. 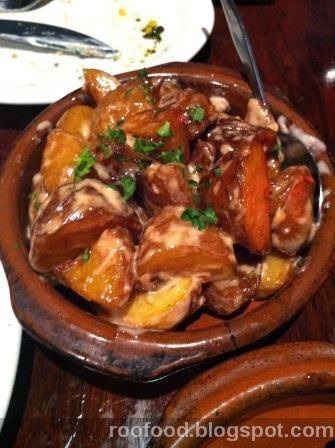 I would have to say the pinchitos de pollo was my favourite tapas dish of the night. The chicken is tender and tasty and the chimichurri and lemon put a zing into this stick. The chimichurri is fresh and lively. 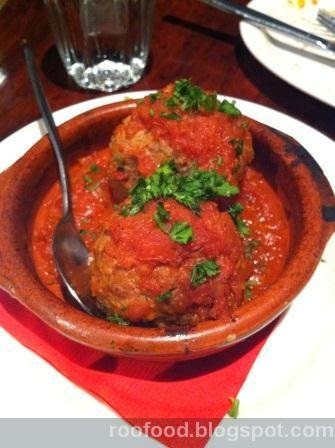 No tapas meal is complete unless you have a meatball. We have the Albondigas con Tuco - a traditional meatball with paprika and tomato salsa. These albondigas are the size of a tennis ball and very filling. We end with El Bulli's famous patatas that are deep fried and then covered with an emulsion of fritas and bravas dressing. Who doesn't love deep fried potato and these are really good. The only downside to this voucher deal was that it didn't include a dessert ending. I would have happily given up one of the dishes to end with a churros! However on saying that I really didn't have the room to squeeze in anything else (but that's just the little piggy that I can be). I will definitely return for more tapas in the future. The menu is extensive and covers quite a bit of seafood dishes too. The atmosphere is perfect for a party or function (and they cater to groups too). First time seeing paella balls! Looks like you got a great deal here! 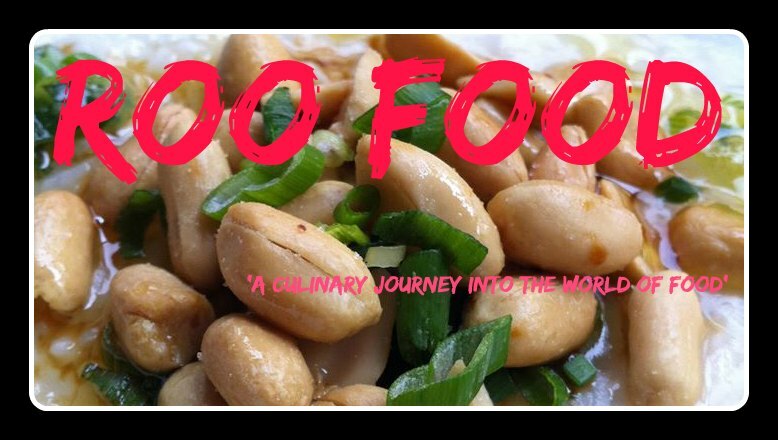 Traveller, Gastronomic Globetrotter, Amateur Photographer, Cookbook Addict, Home Cook, Sydney (& e'where) Food Blogger, Disney Diva A young at heart girl who has spent a good part of adulthood roaming the world with a hungry curiosity. Tuckers Natural Products - it's a cracker! All photos are copyright to RooFood.. Simple theme. Powered by Blogger.